We believe that hands-on experiential learning the best way to have a lasting impact. 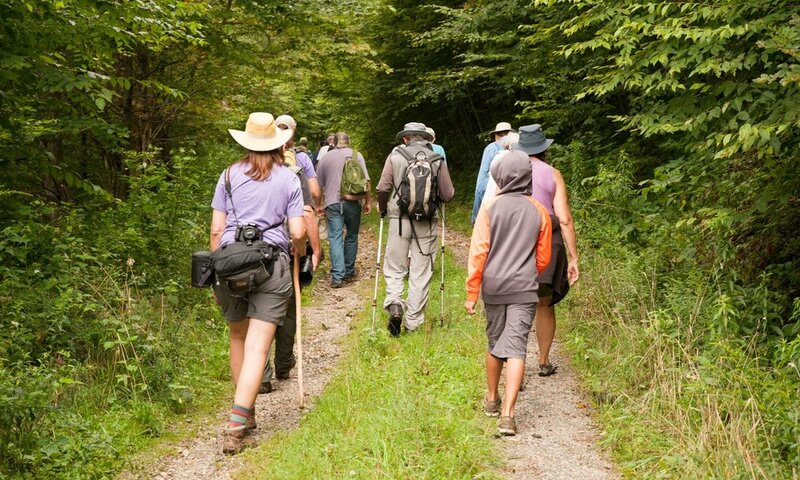 Our aim is to provide opportunities for ages 0-99 to discover the Blue Ridge. We do this through a variety of programs, all of which revolve around either getting participants into real context or bringing that context to them. Our programs allow for activity to be interest-driven and are focused on inquiry. This develops critical thinking skills, responsibility and personal value, the keys to building the next generation of stewards. 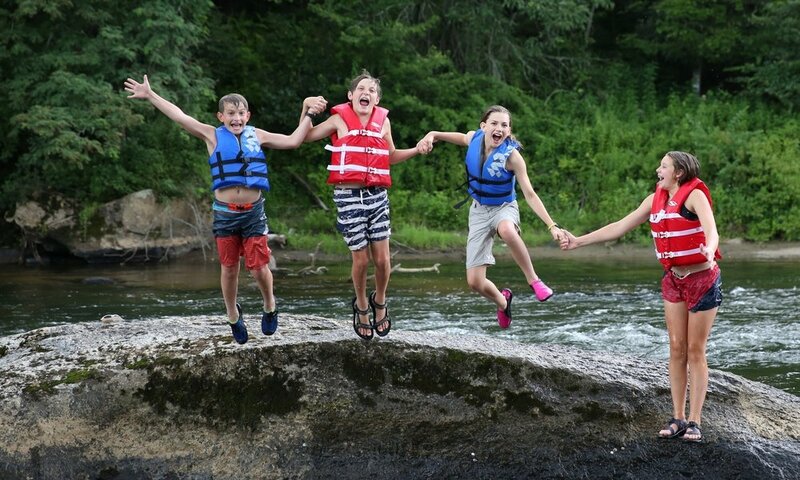 Each year Blue Ridge Discovery Center offers a variety of summer day camps and overnight adventures that range from fly fishing, to archeology, birding, backpacking, and kayak camping! These camps provide immersive experiences in the outdoors that builds skills while teaching them about the landscape. Blue Ridge Discovery Center offers programs for all ages. Our community programs aim at getting you out to explore, making personal discoveries and sharing those insights with your peers. By connecting to our environment we gain valuable perspective on the web of life that we are a part of. Come join us and discover the wonders of the Blue Ridge Mountains.